As we are prone to do, we have once again lured another beautiful truck into our garage. This time we managed to wrangle the keys out of the hands of Clay Croft, the chief instigator behind Expedition Overland. With their second season of filming behind them, they have seated themselves at the head of the table with regard to high quality videos aimed at the overland traveler. 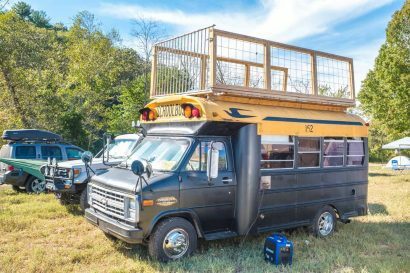 With their Central American leg of their travels complete, we wanted to get a better look at the trucks that made it all possible. 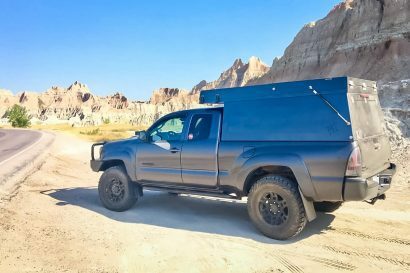 Unlike many builds, this truck is a proven entity with 20,000 miles of genuine adventure logged on the odometer. It even looks best with a slight layer of road grime clinging to its striking graphics. 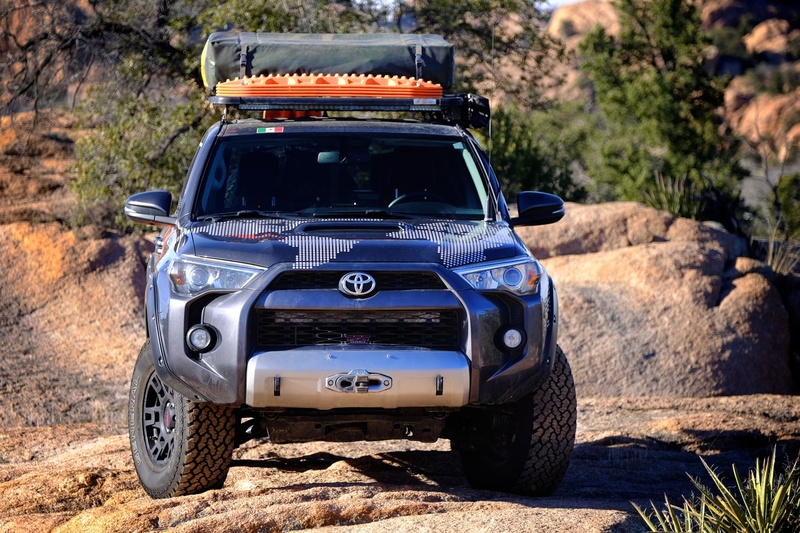 The base truck is a 2015 Toyota 4Runner Trail Premium. One of our favorite platforms even when left bone stock, the XO team needed to bolster the trail and travel performance to meet their unique requirements. To that end, the truck received a comprehensive build-out to improve off-road capabilities as well as enhance the creature comforts that make living out of a vehicle possible. 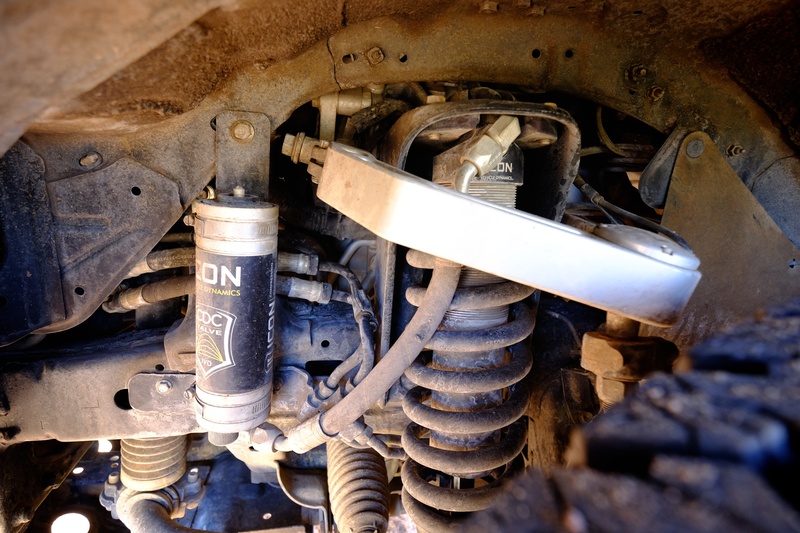 The most significant addition to the truck was the Stage 7 upgrade from the suspension mavens at Icon Vehicle Dynamics. 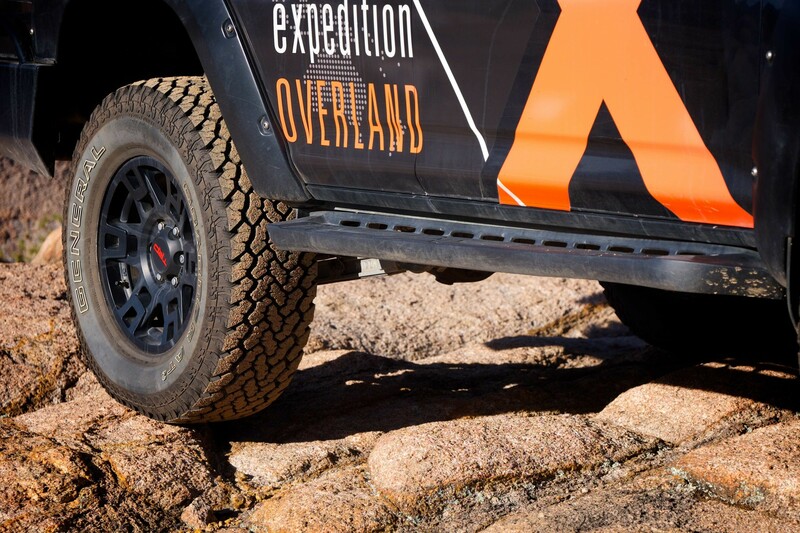 This holistic approach to suspension modification involved the replacement of every major component including remote reservoir shocks, new springs, upper and lower control arms, and much more. The front benefited from 2 inches of lift and the rear gained 2.5 inches. 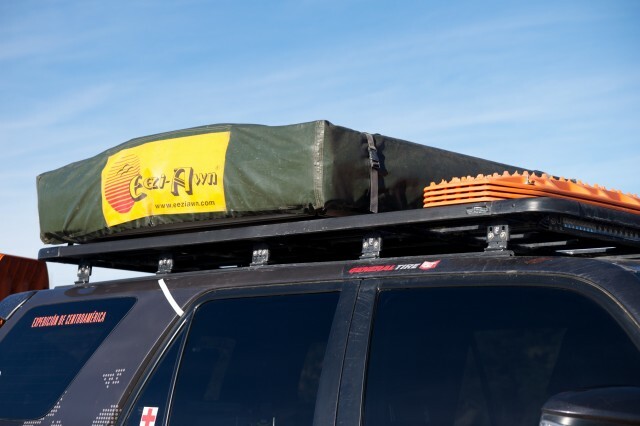 Atop the roof is a full Eezi-Awn K9 rack system with Eezi-Awn tent and awning. 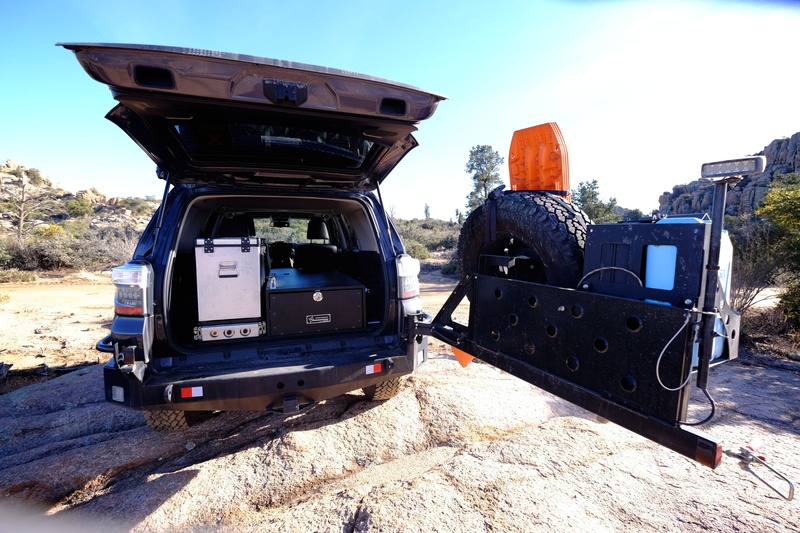 An LED light bar sits just below one of two full sets of Maxtrax mats. 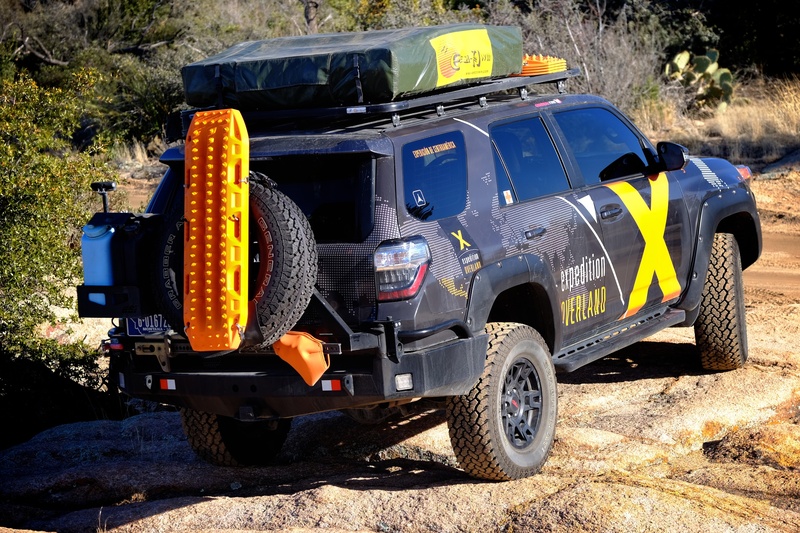 At the aft end of the 4Runner is a swing-out bumper with a full size spare, dual jerry can mounts, hi-lift jack, another full set of Maxtrax, and an LED light that illuminates the rear cargo area when the fridge and stove are deployed. 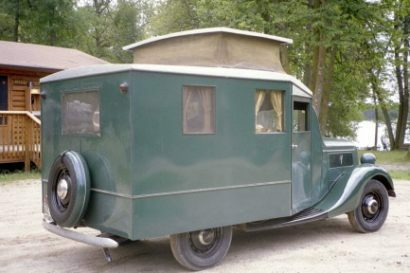 Inside the vehicle is a full length drawer system that can accommodate one sleeper. Unlike many overland trucks, the cockpit is not overly festooned with add-ons. A two-way radio is cleanly mounted to the dash with no other additional components cluttering the dash. The front of the 4Runner retains the clean look of the stock truck with the Warn Zeon winch mounted behind the factory bumper fascia. 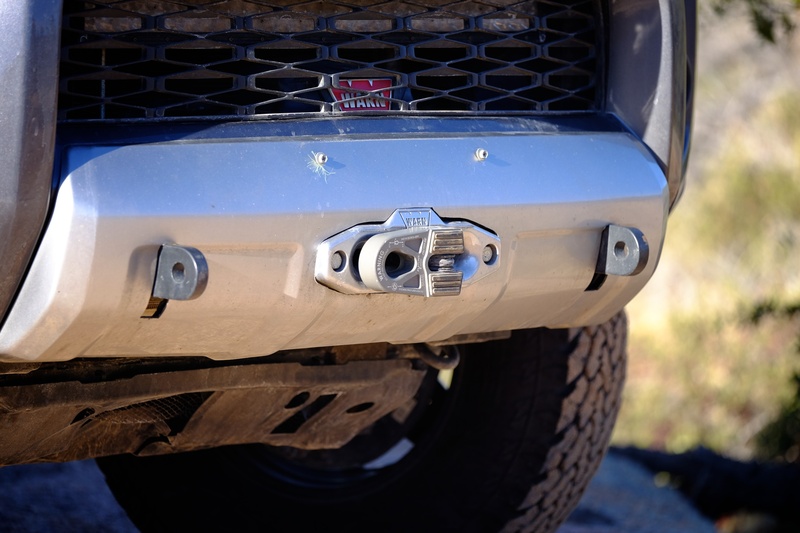 Full strength tow points are accessed right off the front bumper and the synthetic line is attached to a Factor 55 shackle mount. 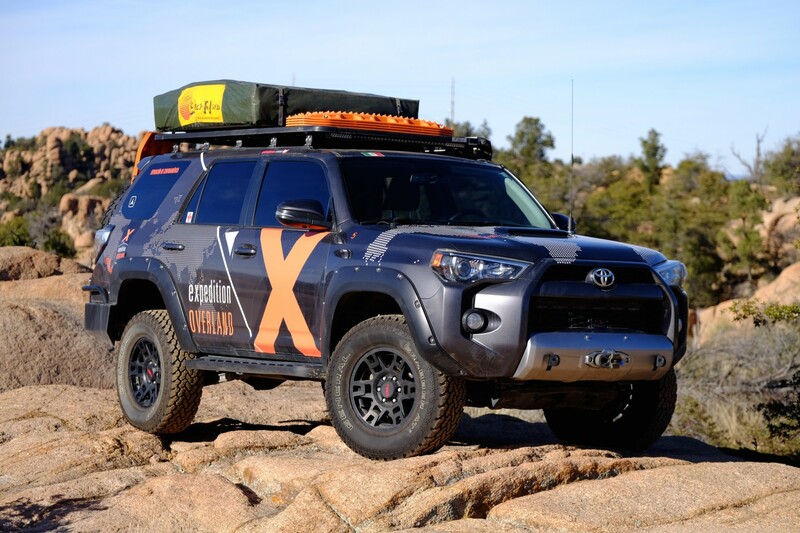 The wheels were upgraded to Toyota’s own TRD wheels and wrapped in General all-terrain tires. The end result is a vehicle with uncompromising capability without overtly upsetting the stock attributes of an already excellent platform. 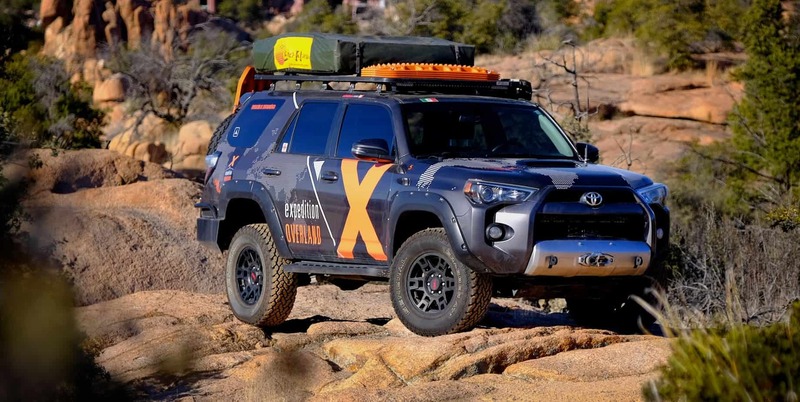 For a more complete overview of this impressive machine visit the Expedition Overland website and view the video below. If you have not watched season two of their epic adventure, I would highly recommend it.